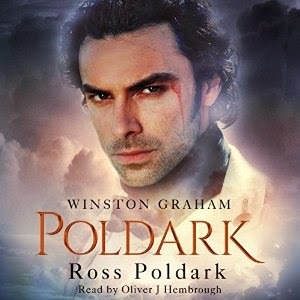 If you've been wanting to know more about the story of Ross Poldark, you may have visited Audible to find an audio recording of the books in the series. Until recently, you would have only found an abridged version of the first novel, Ross Poldark by Winston Graham that was narrated by Michael Maloney. Luckily, Audible have now released an unabridged recording of the same book! To give you an idea, the abridged version of Ross Poldark clocked in at 4 hours and 27 minutes. The new unabridged audiobook is 14 hours and 32 minutes long and is narrated by Oliver Hembrough. 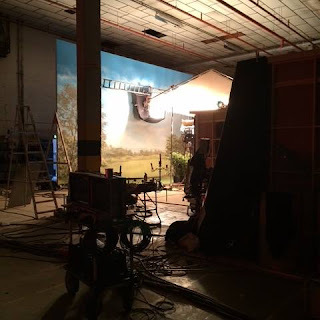 The Audible recording of Ross Poldark: Poldark Book 1 was only recently released on 26 March, 2015. And listeners won't have to wait too long for Book 2! Demelza: Poldark, Book 2 is available for pre-order and will be out on 9 August, 2015. 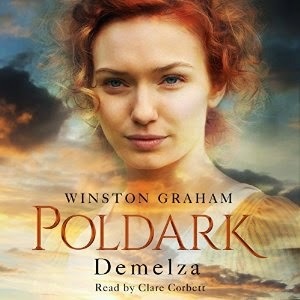 Demelza is narrated by Clare Corbett. If you enjoy these recordings and you want more of the series, make sure to leave reviews and feedback on Audible (and maybe convince other people to buy them, too). Any why not send a tweet to @OliHembrough and tell him how much you liked how he voiced your favorite characters?